Sandy’s goal was to create a book and guide that allows you to redirect your thoughts in a positive, focused manner. This book is the culmination—lighthearted and fun, it presents easy ways to learn a few simple changes you can make in your life, and why these will help you enjoy life more. 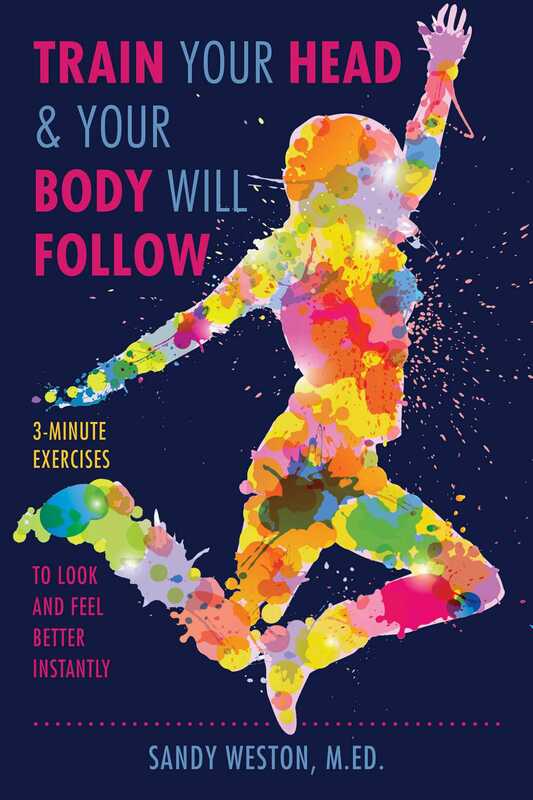 After many years of hands-on research and collaboration with top professors, Sandy has put together a 90-day guide book and journal, written for the everyday person to help get their head in the game and see results instantly. Train your head, and your body will follow. This is a combination of a love and passion for fitness, food, science, spirituality, positive psychology, and people, all rolled into one. All our habits, everything we want, is because we believe we’ll feel better once we have it. Sandy will teach you to feel better first, which will better allow you to reach your goals.